Truck drivers are hard working people. It isn’t easy to drive an 18 wheeler truck all day long. In fact, a truck driver can drive up to 14 hours a a day. That means, after several hours of driving, any truck driver can be tired, and unfocused. 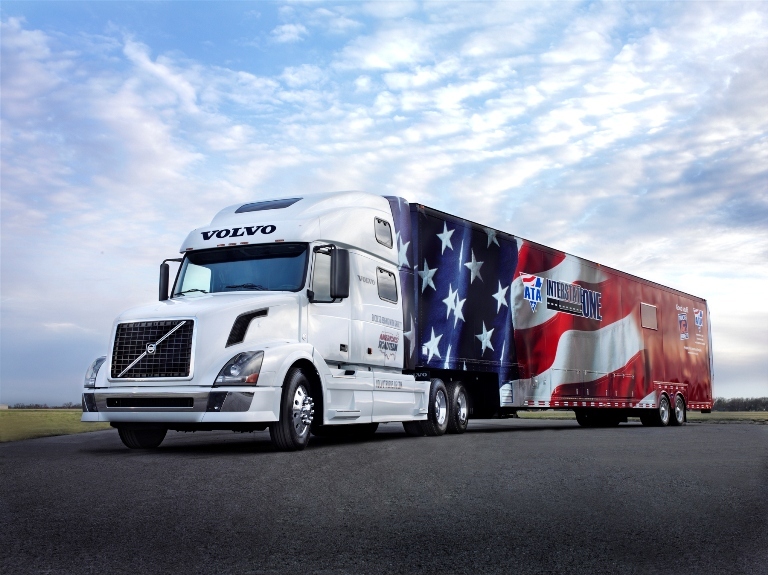 A trip across the U.S for a tractor trailer driver can take as long as 14 days. In such a long trip a truck driver stops in many places to load and unload his truck, takes breaks to eat or sleep. A truck driver can also sleep in his truck. For instance; many trucks have a small sleeping space behind the driver and the passenger seats. In this sleeping space, you can find a bed, a small Frigidaire, and a night stand. Truck Stop Service Stations are very popular places for a truck driver to get locked out of his truck. However, big trucking companies are also popular sites for truck drivers to get locked out during loading or unloading the truck. The best thing you can do is to drive your truck when you have one spare key. In case you lock yourself out, you can easily unlock your door with a spare key. However, if you don’t have a spare key, you can prevent lockout incidents after reading this post. When a truck driver stop to load or unload his truck in a trucking company, he may be under pressure of time. While loading or unloading the truck, a truck driver needs to get in a dispatch office in order to make the paperwork of his trip. Perhaps, he runs to the bathroom or the kitchen to make a cup of coffee. In addition, other truck drivers are waiting in line, urging him to move fast. Think about yourself when you visit trucking companies on your trip. You need to pass a security gate after inspection of your paperwork and the cargo space of your truck. Soon when you get in, you park your truck, sticking the back to the loading deck. You carry all your trip documents, running inside the office, meanwhile, the employees in the warehouse are loading your truck. Going back and forth to your truck to pick up some documents and other things is a very vulnerable moment to forget the keys in your truck. In this moment, you need to be very careful not to lock your keys in your truck, nor to lose your keys. Same as in trucking companies, truck drivers intend to lock themselves out of truck during a break a a truck stop station. Having a break in your drive from time to time is a good idea, especially when you can rest. It can help you refresh yourself for the next several hours. Perhaps, you also need to refill gas, which truck stop station is the best place for gas when you’re driving 57ft truck in length. Now imagine you stop in a truck stop station, refilling gas for your truck. When you’ve done, you park your truck in the parking lot, thinking to go to eat something, and then to go to sleep for few hours. You get in the grocery store, and you’re looking for the bathroom. In addition, you buy some food, after eating, you leave back to your truck. When you look for the keys, you found out you’ve left them in the ignition while you’ve locked the truck behind. We can all agree about this fact; when we wake up, we’re still sleepy, and our minds are still on delay. This is the most dangerous time to lock our keys inside anywhere. No matter if the keys to your truck, house, or business. Lockout incidents usually happen early in the morning after we wake up to start a day. If you’re a truck drive who sleeps in his car, it can happen to you, too. You wake up after a night’s sleep in your truck. After getting dressed you leave your truck to get a cup of coffee and to wash your face. You slam the door of your truck, just to realize that you’ve left your key in the ignition. What a way to start the day. When you lock yourself out of your truck, there is no reason to get panic, you can call us for help. 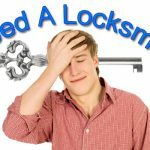 We offer 24 hour emergency locksmith and lockout services, whether you’re locked out of house, business, or truck. Our professional automotive locksmith specialists can unlock any 18 wheeler truck door in no time. You can rest assure that you can rely on us to get you back in your truck soon after you’ve called our number. 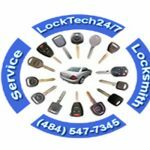 Semi-Truck lockout services in the Lehigh Valley provided by LockTech24/7 is your best choice to keep counting your miles, as soon as possible.